Canadian animation company Nelvana confirms that it will release Metal Fight Beyblade Zero-G under the title Beyblade Shogun Steel for its upcoming North American release. According to the company's MIPCOM 2012 report, the new season is comprised of 26 half-hour episodes. The Metal Fight Beyblade Zero-G television anime series premiered in Japan in April, and the 36th episode in the series aired on December 9. Each episode is approximately 15 minutes in length. 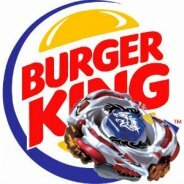 "The WBBA has worked tirelessly over the last 7 years to rebuild the Beyblade world by introducing a new Bey system and train the next generation of Bladers. Our new hero, Zyro Kurogane, aspires to be just like Gingka and become the World's Best Blader; with the help of his new friends, he trains hard, gains strength, and learns groundbreaking new battle techniques along the way. Unknowingly, there are mysterious and sinister powers at work with plots to take over the WBBA! Friends will battle each other and dark forces come out of the shadows in an unprecedented event where strategic new combinations create EVEN MORE powerful NEW Beys!" Aside from the new Beyblade series, the report also announced a 13-episode second season of the Beywheelz spin-off series. Beywheelz is a separate storyline set "in the futuristic city of Destection where our hero, Sho, is champion of the Beywheelz World Tournament! This peaceful city is home to exciting and challenging battles between friends and allies until suddenly the city is attacked by an evil Beywheelz army called the Dominators." 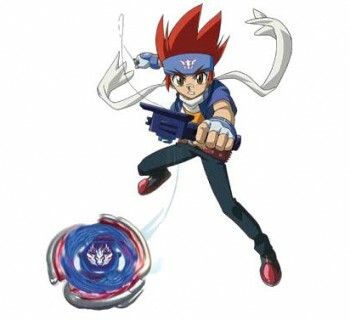 The spin-off was created exclusively for the North American version of Beyblade. 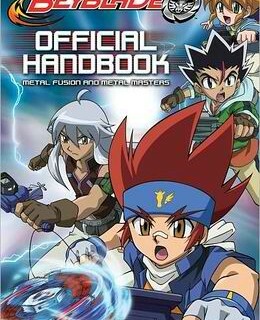 Nelvana adapted the Metal Fight Beyblade anime as Beyblade: Metal Fusion in North America in 2010, and then released the second Metal Fight Beyblade anime under the name Beyblade: Metal Masters. Metal Fight Beyblade 4D, the sixth Beyblade anime series, has been airing in Japan since April, and Nelvana has been offering it overseas under the title Beyblade: Metal Fury.